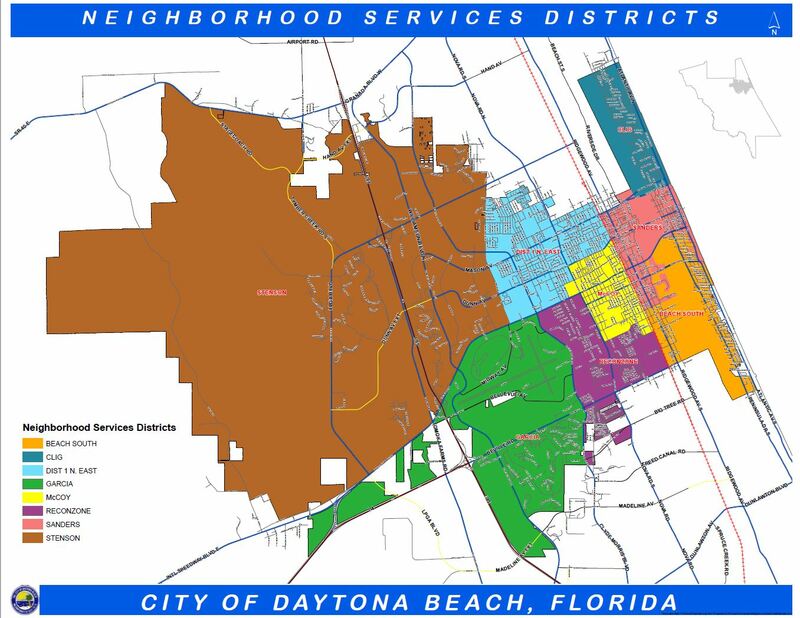 The Geographic Information System (GIS) Division provides timely and quality GIS services to City staff, citizens, and external agencies to support efficient and effective decision making. 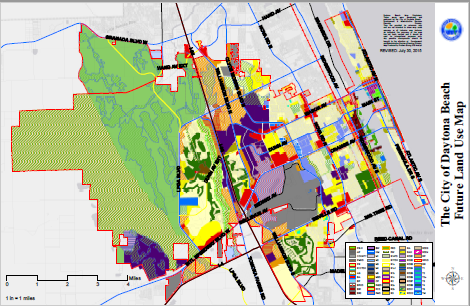 Learn more about GIS Technology. 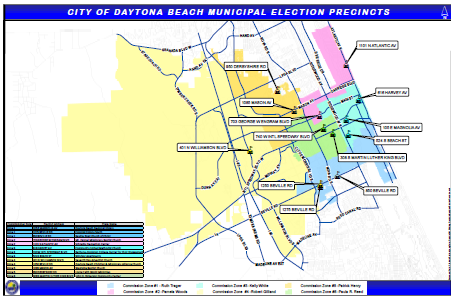 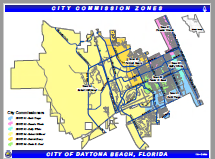 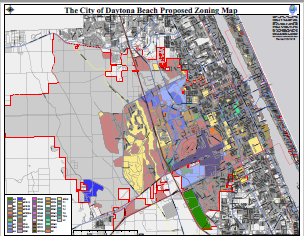 These maps were developed and produced by the City of Daytona Beach GIS. 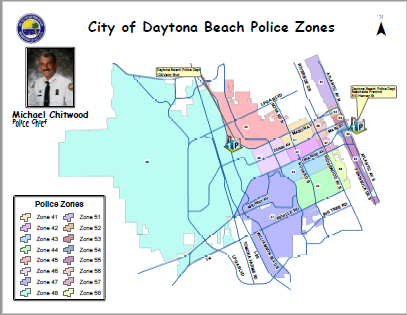 They are provided for reference only and are not intended to show map-scale accuracy or all-inclusive map features. 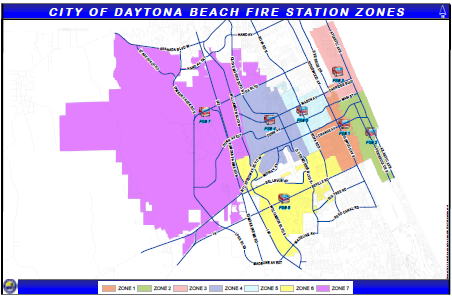 As indicated, the accuracy of the map has not been verified and it should be used for informational purposes only. 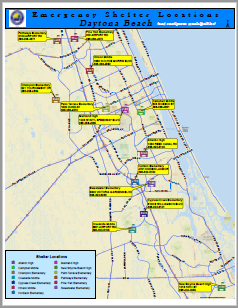 Pratima Strong GIS Analyst and/or Development Services.